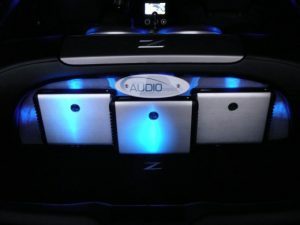 Corpus Christi Car Audio? 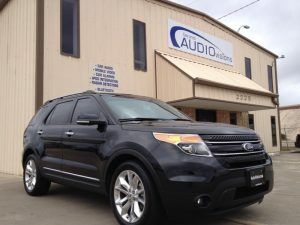 Look No Further Than Bay Area Audio Visions! 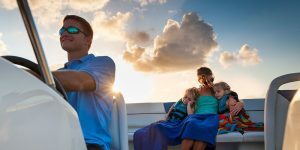 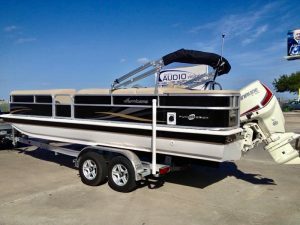 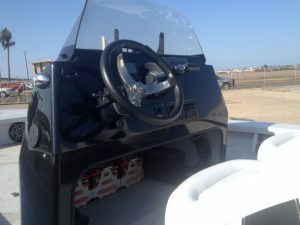 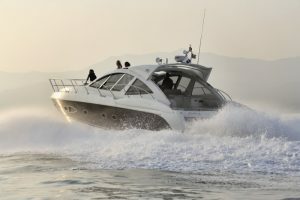 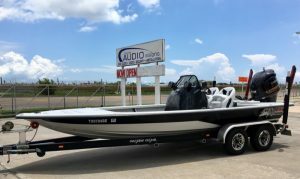 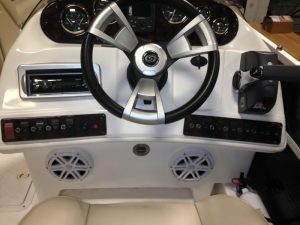 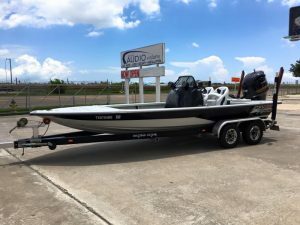 Is Your Fishing Boat Audio System Ready For A Great Season? 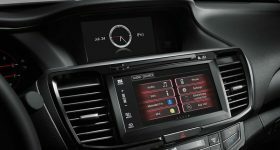 Is Replacing My Radio the Best Way to Increase Sound Quality?